To keep things simple, we’ve outlined our favorites below. Read on to learn about this season’s hottest trends, and how you can achieve the hair color of your dreams faster than your subway commute. This summer, we’re making the case for letting our natural locks flow—with a little bit of added texture. The lived-in, shaggy chic look is everything right now, because let’s face it: It’s way too hot to deal with anything right now. This means embracing your natural coils, curls and kinks for what they are (with a little help from Aveda, of course). For a fun and effortless way to achieve the all-natural look, add a spritz of Aveda Texture Tonic before or after drying your hair. It’s our cult favorite for achieving a post-Hamptons escapade look, without any of the crunch (or actually having to plan any sort of vacation). A break from school or not, summer is the perfect excuse to let go of the rules and do something different—similar to those times in grade school when you would beg and beg for box-colored highlights or hot pink hair, even if it was just for three months. We’re making the case for a change this summer—and if you’re going to do it, do it big with a fashion color. From mermaid tones to fire-engine reds, the hot heat and store racks have us, too, begging once again for a bold new look. Bonus: with Aveda Color, you get the best of everything—all of the beauty, with none of the damage (looking at you, box color from the fifth grade). Choose one summer trend to follow or sport all three, but if you’re going for a color, make sure it shines. 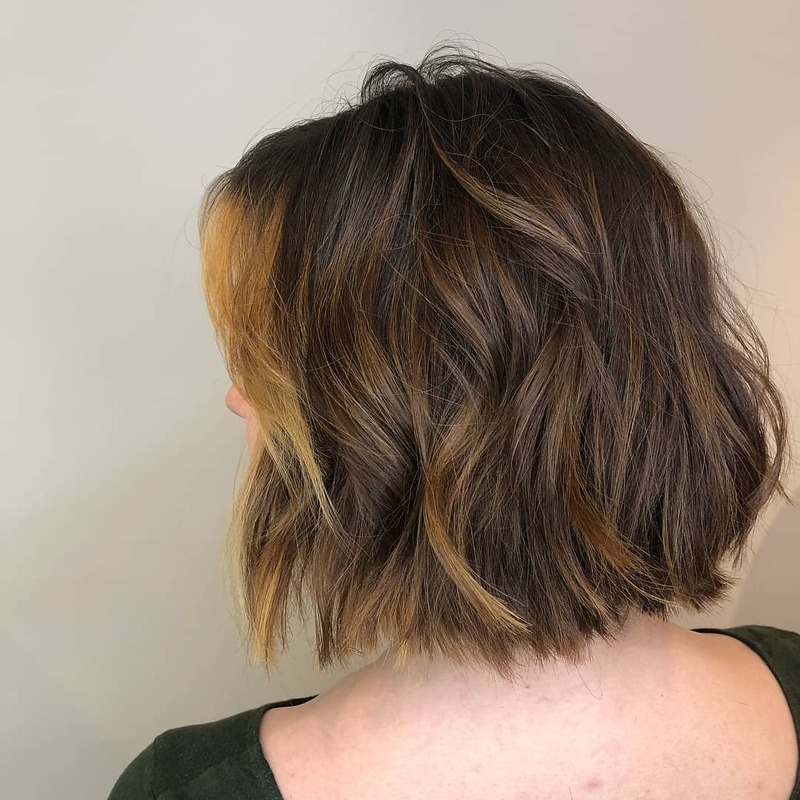 Aveda’s latest and greatest in hair color is Demi+, a demi-permanent, fully-customizable hair color, with a processing time of only 5-20 minutes. From all-over saturation to a pop of pink, anything is possible—and just imagine walking back in from your lunch break with a brand new look. As a demi-permanent color that changes the tonal hue of your hair, the color will last you for about 24 washes—so the less often you shampoo, the longer it lasts. (Hello, Shampure Dry Shampoo.) It’s an easy way to get the color you want—even if it’s just for summer—without a worry in the world about your roots. And because Aveda color is so gentle on your hair and highly conditioning, getting a color service can actually be considered a treatment for your hair. The end result? An instant (but long-lasting), healthy shine that pairs perfectly with the sun-shiny weather. Ready to strut on the streets with your next best look? Visit us at any of our five New York City area locations—on the Upper West Side, Upper East Side, SoHo, Morningside Heights and Brooklyn Heights.